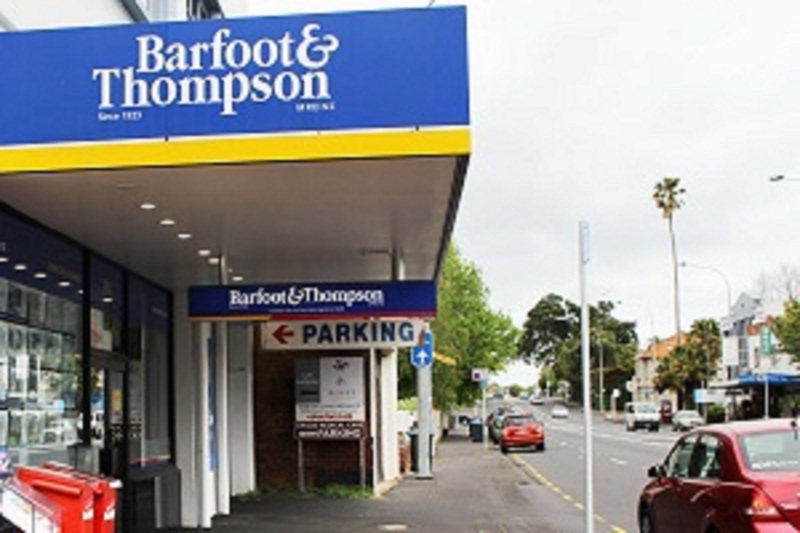 Barfoot & Thompson achieved sales on almost a third of the properties the agency scheduled for sale by auction last week, with 167 advertised to go under the hammer and sales achieved on 53 of them. That gave an overall sales clearance rate of 32%, which probably wasn't bad considering what the weather was like and the disruptions it caused. The most successful auctions were those held on site where the sales rate was exactly double the average at 64%. Surprisingly the lowest sales rate was at the big North Shore auctions where the overall sales rate was 22%, while results at the Manukau auction, where most of the properties were from south and east Auckland, weren't much better at 25% and the Pukekohe auction also achieved 25%. Things were a bit mixed at the Shortland Street auction on 10 April where most of the properties were from west Auckland. A sales rate of 27% was achieved, while at the auction on April 13, where most of the homes were also from west Auckland, the sales rate was 40%. Results were above 30% at the Shortland St auctions on April 11 and 12 (see table below) where most of the properties offered were from central Auckland suburbs. Details of individual properties offered and the prices achieved on most of those that sold are available on our Residential Auction Results page .